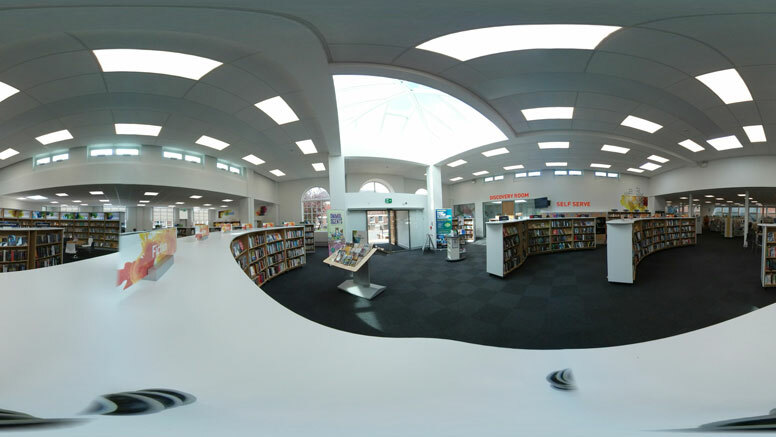 Beeston Library in Nottinghamshire has reopened – the most extensive library refurbishment since Inspire took over the running of the County’s libraries. The refurbishment has seen the venue become one of four flagship libraries in Nottinghamshire, with Beeston library benefiting from an extensive arts and cultural programme including exhibitions, learning activities, workshops, performance, community and family events. The library opened earlier this year with an impressive grand new entrance, increased energy efficiency, new shelving and a re-design of public spaces for modern library use. 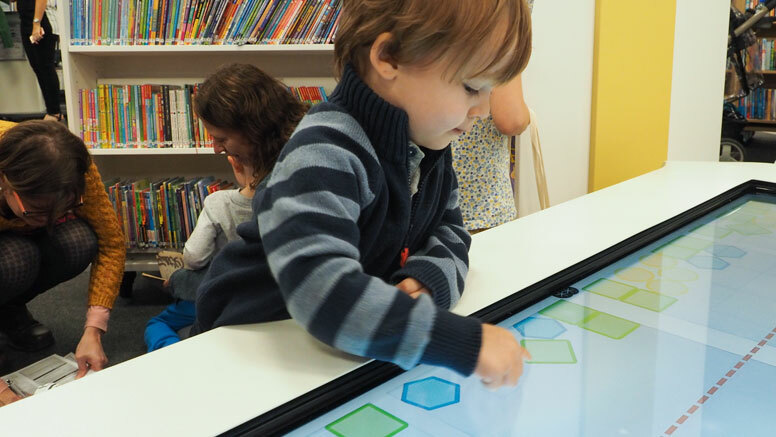 The library has a Discovery Room – a space for hands on learning, creativity and innovation – improvements to the meeting areas and exhibition spaces and, importantly, 10,000 items of new stock. Earlier in the year Inspire also reopened the doors of Keyworth library following modernisation which included a new and inviting modern layout and extensive re-decoration inside and out; new heating, lighting, flooring and shelving; automatic doors for improved access and a new suspended ceiling. The ongoing commitment of Inspire and Nottinghamshire County Council to modernise and refurbish its libraries continues this year with further projects underway. Inspire delivers a range of cultural, arts, library and learning services, funded by Nottinghamshire County Council, the Arts Council of England and Education and Skills funding agencies. Set up in April 2016, it is an independent organisation with charitable aims and status.